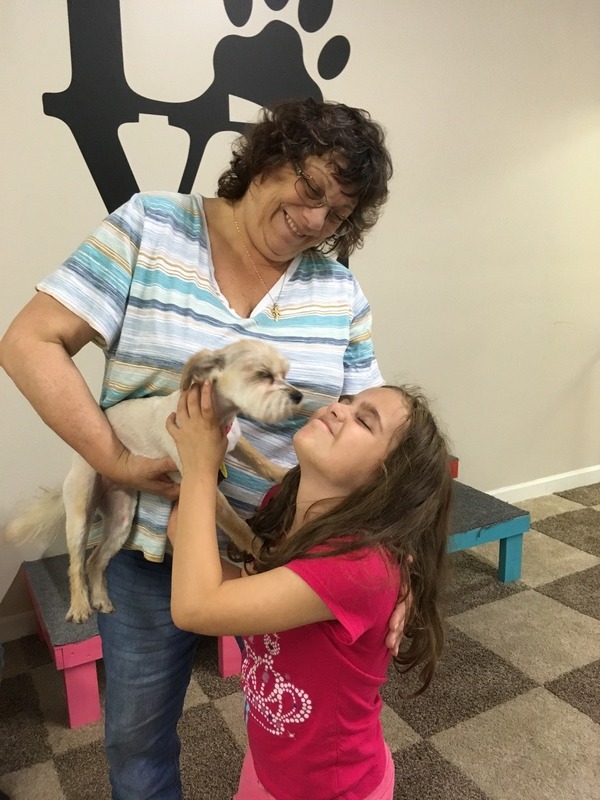 DogAbility is an innovative program where parents, schools, agencies and therapeutic professionals send individuals and/or groups by appointment during the week and on weekends. 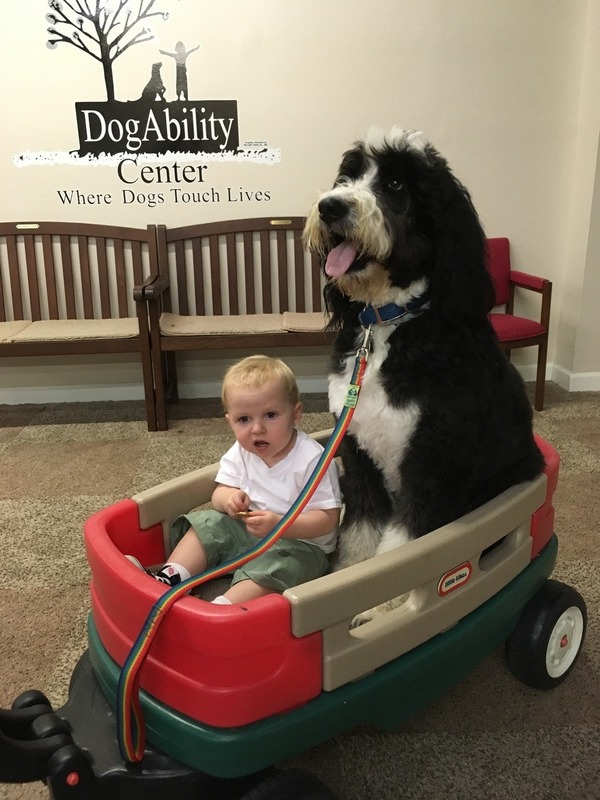 The sessions at DogAbility are designed to meet a participant’s needs. We work with participants of all ages and all abilities. A participant is a child or an adult who is registered to engage with our dogs during sessions. You can register for either private or group sessions. You may form your own group - or join as an individual in one of our pre-scheduled group sessions. These are private sessions conducted with a participant and one or two of our gentle dogs. Participants engage in one-on-one experiences which might involve either a sedentary or active visit. Private sessions last from 45 minutes to one-hour long. These are sessions conducted with 6 or more participants and a variety of dogs. Participants engage in one-on-one and group experiences which might involve either a sedentary or active visit. Group sessions are one-hour long. Email us to schedule a private or group session. Our weekends book up quickly, so please plan ahead.